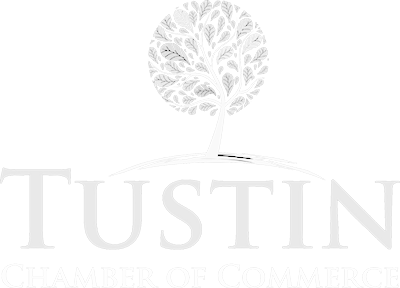 On Thursday, April 28, 2016 Orchard Supply Hardware will open its doors to the Tustin community, and the Tustin Chamber of Commerce formally invites you to join us at this special event from 5:30 pm until 7 pm. Outstanding Police Officer of the Month: Ronnie Sandoval! Ambassador of the Month: Nathan Yeargin!